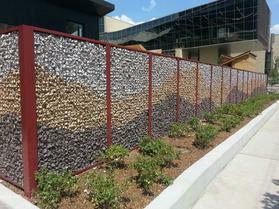 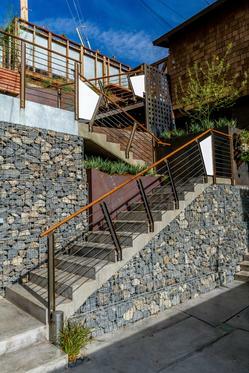 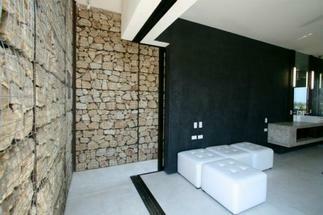 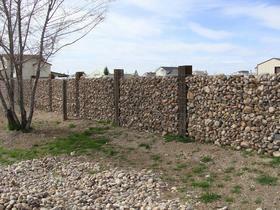 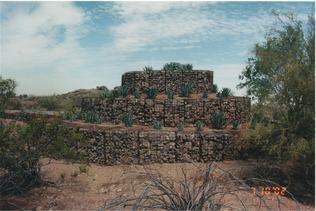 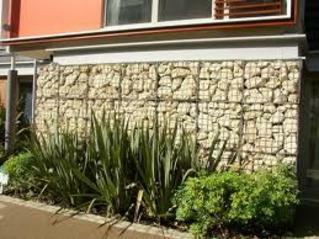 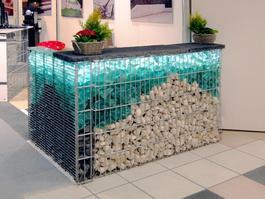 Gabions constructed as architectural features are an excellent example of modern modular construction. 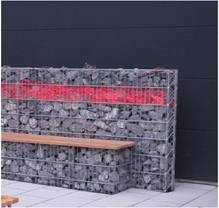 Our gabion units can be customized in a variety of ways from finish selection to mesh size and wire diameter selection giving you an incredibly versatile building block to give your project a very unique asthetic. 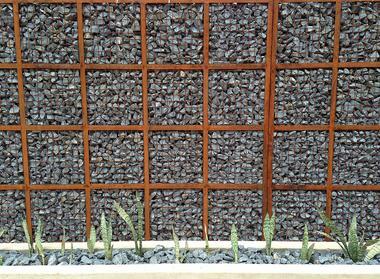 Architectural gabions can be filled with a variety of stone options or even filled with our Recycled Glass Rock chunks and back lit with LED lighting.